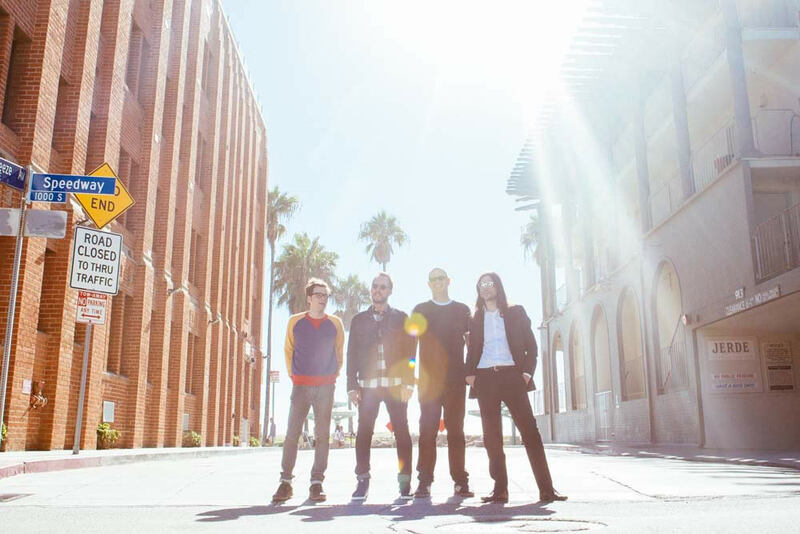 Classic rock* acts Weezer and (the) Pixies are set play to the Times Union Center March 14. Tickets go on sale October 19 -- they're $25 and up. Weezer's been riding the wave of renewed attention thanks to their popular cover of Toto's "Africa." (If you had that in the surprise hit cover pool, congrats.) They also have a new album coming out next year. And, of course, Pixies are one of the most influential modern rock bands of all time. The two bands toured together this past summer, including a stop Syracuse. * We kid... sort of. It's been 22 years since Pinkerton was released and 30 years since Surfer Rosa. Because the 90s, because Pixies: A reminder that Kim Deal and The Breeders are playing Upstate Concert Hall October 28.